Giving Zephyrhills Healthy Teeth and Gums for over 10 years. Call now or fill out this form to claim the offer. 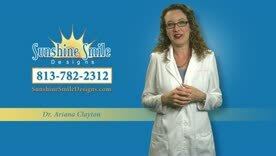 Meet Dentist Ariana Clayton of Sunshine Smile Designs Whether you need a cleaning or your wisdom teeth removed, watch this video to meet a dentist who cares about you and making your experience enjoyable. The Experienced Dentist You Need to Help You Achieve Healthy Teeth and Gums for Life! If trouble or pain with your teeth is affecting your life, putting off dental treatment will only lead to larger problems and higher treatment costs. 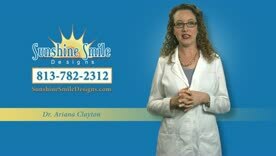 No matter what your dental issue may be, from a toothache to missing teeth to loose or ill-fitting dentures or partials, Dr. Ariana Clayton and the staff at Sunshine Smile Designs has the experience and expertise to provide you with the care you need. Don't let dental issues or worries complicate your life and lead to costly dental bills....make your appointment today and let us show you how affordable great dental work can be. 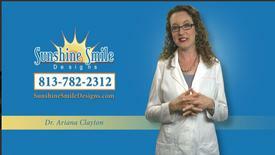 Helping you achieve healthy teeth and gums for life is very important to Sunshine Smile Designs. We meet all of your general dentistry, denture, cosmetic, oral surgery, and dental implant needs in our modern, convenient Zephyrhills office. 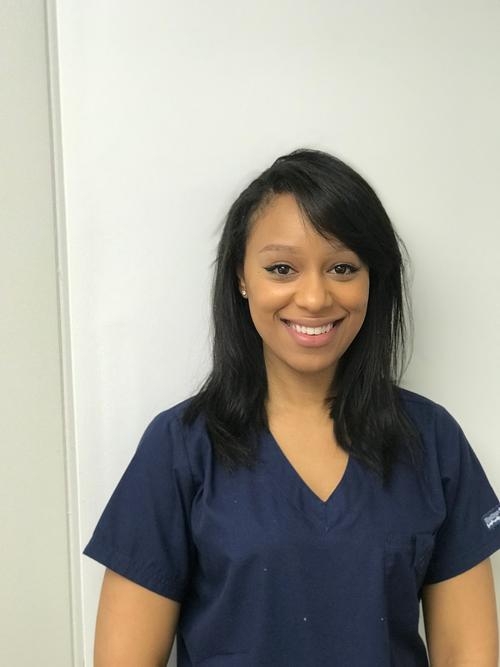 We offer high quality care in all areas of dentistry and strive to make our patients feel comfortable as we improve your oral health and gain that beautiful smile. Healthy Teeth and Gums for Life: We Can Help You Get There! Let's get all of the bad news out of the way now so that we can talk about the good news in the second part of this section. It's an unfortunate reality that tooth decay and gum disease are two of the most common diseases on the planet. Most people have teeth and gums which are infected with the bacteria that cause these conditions, and while some people have symptoms and warning signs, others feel no discomfort and have no knowledge of the situation until the disease is very severe. It is often this gap in knowledge which leads to dental conditions becoming rampant, painful and expensive to repair. Unfortunately for us, tooth and gum disease will never heal on their own and will only get worse if left untreated. Unlike a scrape or cut on our skin which can heal on its own, our teeth and gums have almost no ability to repair the damage when faced with tooth and gum disease. This makes seeing the dentist for treatment the only way to repair the damage and stop the infection, disease and damage from progressing. Again, the only way to stop these diseases is to have your dentist treat you. Avoiding regular dental check-ups, putting off needed dental work, or ignoring dental symptoms will almost always result in more expensive dental bills and more time sitting in a dental chair than would have been encountered if treatment was begun sooner rather than later. Now, the good news! As a patient at Sunshine Smile Designs, you'll never have to worry about whether or not you have undetected dental and gum disease progressing into a serious and expensive situation. 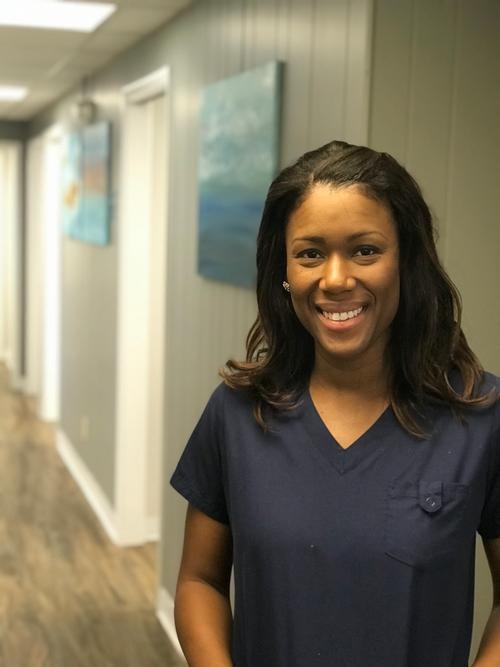 Dr. Clayton and her team are competent, gentle, caring and utilize only the best techniques and materials to help you achieve healthy teeth and gums and keep them that way. 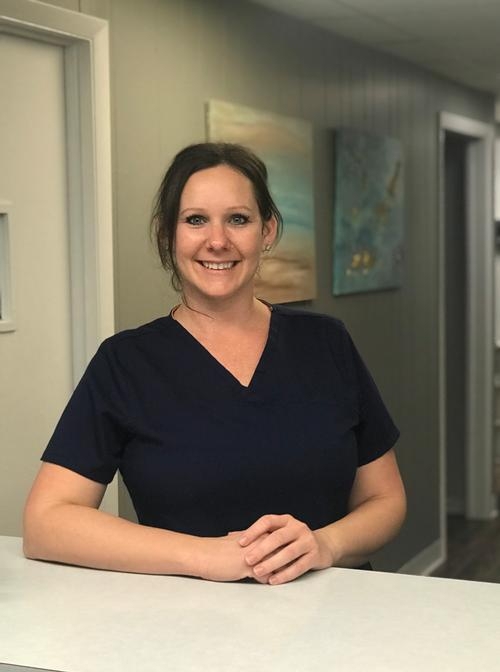 Although Dr. Clayton performs thousands of successful dental procedure each year, she will always provide you with her undivided attention and all of the time needed in order to give you with the best possible experience. General Dentistry. Whether you needs fillings, crowns, bridges or anything in between, Dr. Clayton will provide you with an affordable solution and a successful out come. 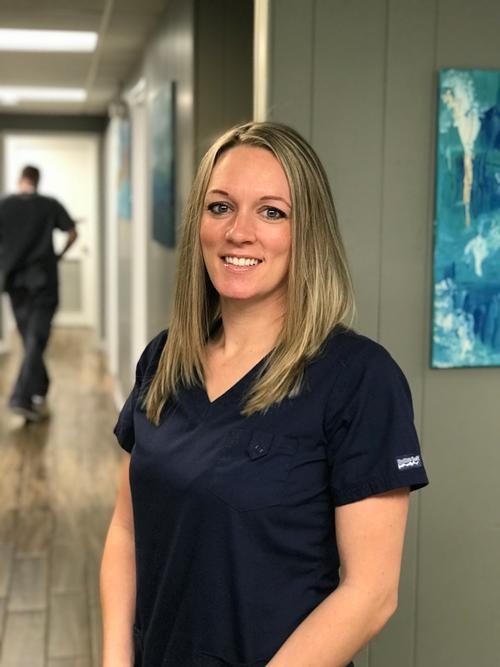 With over 12 years experience in providing exceptional dental care to the people in our community, Dr. Clayton and her staff can easily address all of your dental needs providing quality, comfortable and affordable dental treatment. Dr. Clayton is an expert in general dentistry including but no limited to crowns, bridges, tooth-colored fillings, dentures, partials, teeth whitening, and many other general dental services. 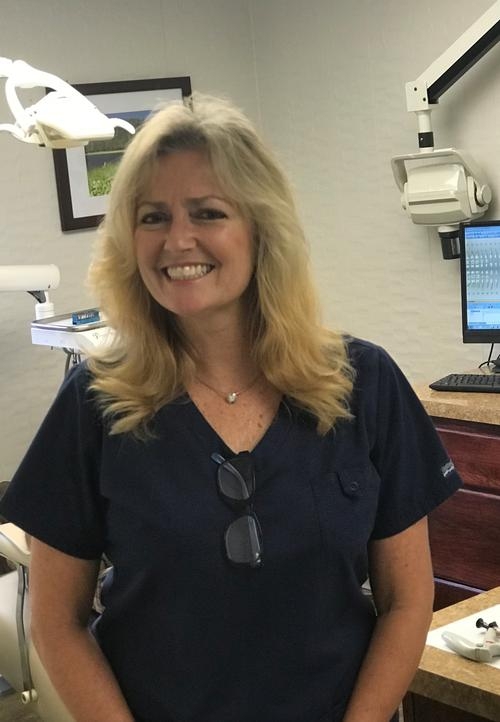 Each year, Dr. Clayton performs thousands of successful fillings, crowns and bridges, dentures, and partials for her patients so you can rest assured that you're in good hands. Call us today to take advantage of our $59 New Patient Offer or click here to learn more! Dental Implants. If you have missing teeth in need of replacement, loose, sore or frustrating dentures, dental implants are often an excellent treatment choice and have become one of the most sought after treatments requested by our patients. Each year, Dr. Clayton and Sunshine Smile Designs performs hundreds of dental implant procedures including, anchoring loose dentures, replacing missing individual or multiple teeth, and full mouth "Teeth In a Day" procedures. In order to achieve a successful and desirable treatment result utilizing dental implants, a high level of training and skill is required. Don't trust your smile to just any dentist with a weekend course in implants. Choose a dentist with a high level of implant experience. Call us today for a free dental implant consultation. Dentures and Partials. If you are missing many, or all of your teeth, a denture or partial can be a good solution to restore your appearance and the ability to chew foods and speak properly. It's no secret that Zephyrhills is home to many retirees and elderly residents, but you may be surprised to learn that Dr. Clayton has made dentures and/or partials for many of them. Your best friend or neighbor might be wearing a Dr. Clayton partial or denture and you wouldn't even know it! If you think you may need a denture or a partial, come see Dr. Clayton and experience the comfort, function and affordability that her dentures and partials are known for. Call us today for a free denture or partial consultation. Gum Disease Treatment including Laser Treatments. Dr. Clayton and our top notch dental hygienists are completely qualified to treat gum disease non-surgically utilizing the latest techniques including Laser Gum Treatments. 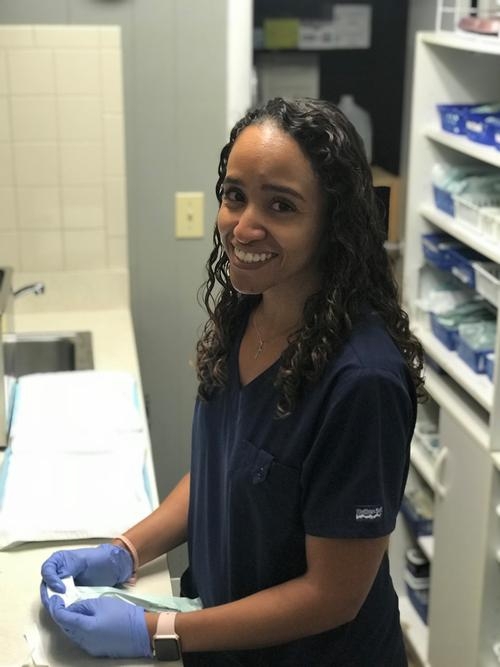 With years of experience and literally thousands of cases of successful gum disease treatment administered to patients, you can feel comfortable and confident that Dr. Clayton has the knowledge and skills you are looking for. Cosmetic Dentistry. Do you dislike the appearance of your teeth? Do you wish you had perfectly straight, white, beautiful teeth? If so, Dr. Clayton can help. She's an expert with porcelain veneers, cosmetic crowns, cosmetic fillings and teeth whitening. It may sound cliche, but the truth is if you do want a Hollywood smile, Dr. Clayton is the one who can help you make it happen. Call us today for a free cosmetic consultation. Specialty Services. Whether you need a root canal on a complex tooth, an advanced dental surgery, wisdom tooth removal, a biopsy or any other dental surgery or procedure, our team of hand picked, in-house, dental surgeons, endodontists, and periodontists will take great care of you and provide you with the best chance of a successful outcome. We only utilize specialists with advanced degrees in their field and the most complete and up-to-date training. Rest assured that Dr. Clayton will always put you first and will do absolutely everything possible to provide you with the best care at an affordable price. At Sunshine Smile Designs, we go above and beyond to accommodate our patients. We offer a high level of caring, competence, and a willingness to stand behind our work. We also provide the convenience of offering almost all services, including specialty care, under one roof. Best of all, we provide these benefits at a very fair price and even offer monthly payment plans. Whether you are looking for basic dental care, have a serious issue with your teeth or gums, or simply want to improve your smile, look no further than our Zephyrhills office. We provide state-of-the-art services and highly qualified dental professionals in a modern, comfortable environment. Our office is easy to find in Zephyrhills and offers plenty of convenient parking. Schedule your appointment today to take advantage of our new patient offer or pick up the phone and call us with any questions you have about our services. We look forward to hearing from you! 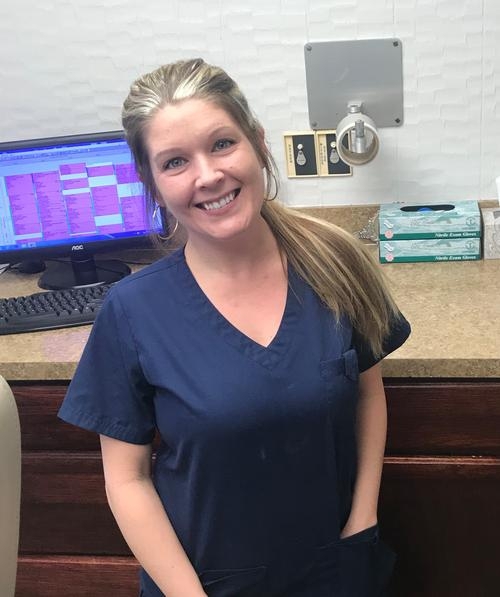 Dr. Clayton was wonderful, fast and efficient.Amanda K.
Dental Services for All Your Teeth Needs Whether you need a dental checkup, filling, implants or other tooth procedure, we can help you. Find out the dental services we offer by watching this video. 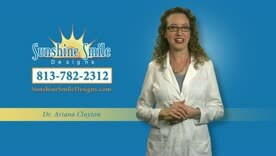 Welcome to the Website for Sunshine Smile Designs If you are looking for a general dentist, learn about the dental services we offer, how we can help you, and more about us by visiting our website. 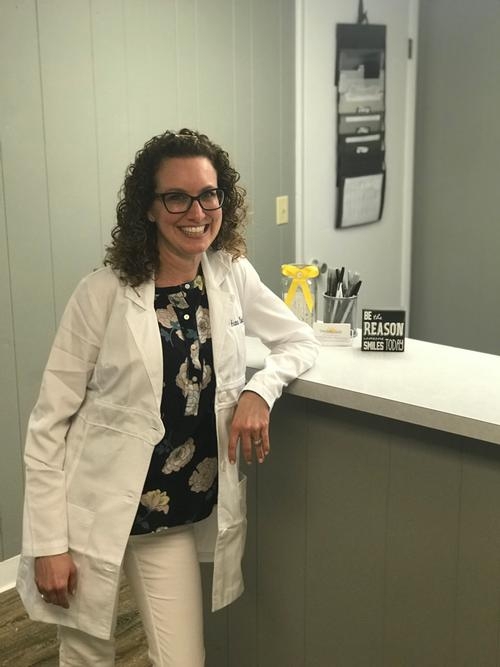 What This Pasco County Dentist Loves About Work When searching for a dentist for your teeth needs, you should find a dentist who loves what she does like Dr. Ariana Clayton of Zephyrhills, Florida.